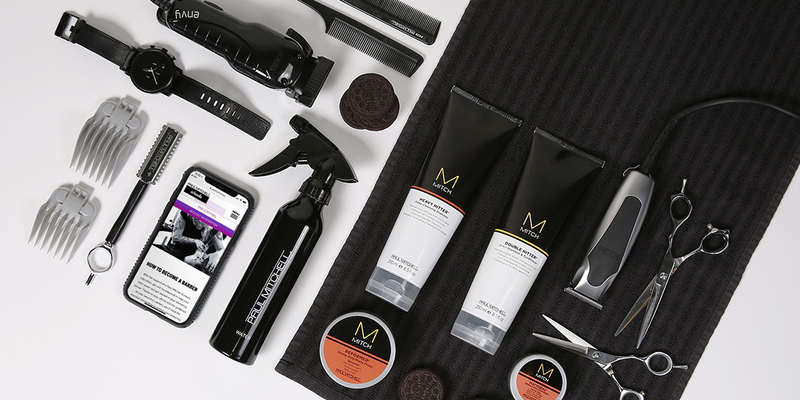 Create a social media strategy and develop creative content to elevate and focus the Paul Mitchell Schools brand message. Connect and engage past, present and future students and drive leads to Paul Mitchell Schools. Ideas Collide created a balanced, methodical and focused approach to planning and identifying important brand messages and blending them with inspiring, customized content, based on insights from data. In addition, Ideas Collide styled custom photography and produced cinemagraphs and story-telling videos for one-of-a-kind posts that can only be experienced by following Paul Mitchell Schools. Series of images compiled together to showcase the process of styling just one custom photograph to create that one-of-a-kind post for the Paul Mitchell Schools’ social channels. "We are so grateful to your entire company for the beautiful partnership and brilliant social media work you provide." 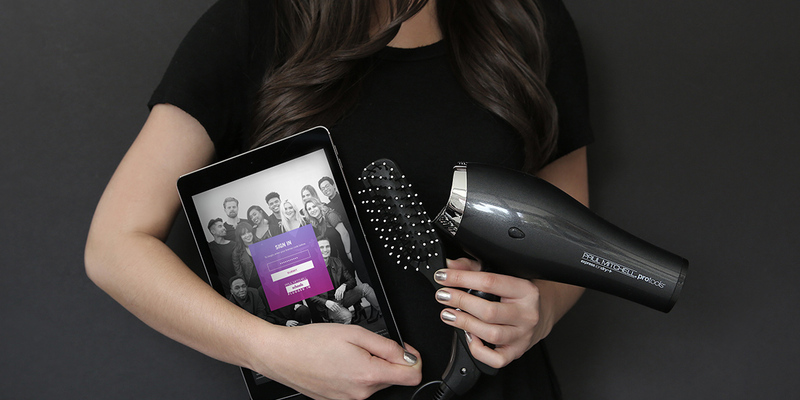 Targeted social media campaigns were deployed to enhance the lead acquisition objectives, in turn driving more fans to the channels and engaging them in the Paul Mitchell Schools culture and opportunities. These actions also resulted in driving engaged opt-in leads for individual Paul Mitchell Schools located across the country.